6-Ft Bullet Tip Halibut Harpoon | BUDK.com - Knives & Swords At The Lowest Prices! When you’re out for big game fish, you need a heavy-duty harpoon that you can count on. 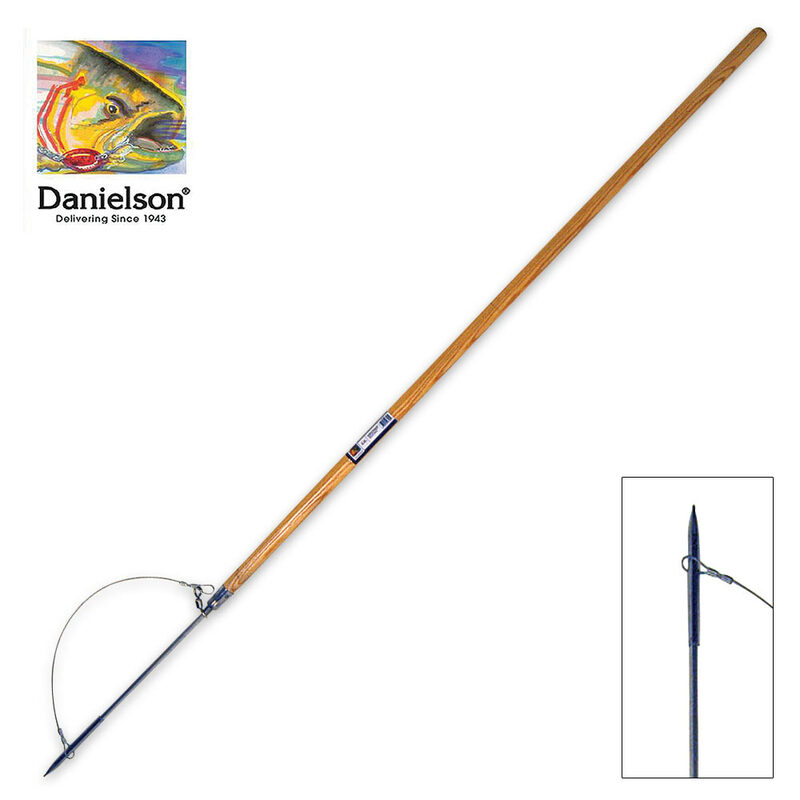 This Spearhead Tip Halibut Harpoon is constructed from stainless steel and wood. The shaft is 6 feet in length and the easy-to-replace bullet-shaped tip is 5 1/2”x1/2”.